Fiesta and alcohol often go hand in hand, but this year it doesn’t have to. Fiesta originated as a way to salute the heroes of historic battles at the Alamo and San Jacinto. In 2018, we are honoring our community in recovery who fight the battle of addiction from drugs and alcohol, through Rise Recovery’s first ever Recovery in Ol’ San Antone! (RIOSA) Fiesta celebration. Whether you live on the north side or south side, addiction knows no economic, ethnic or gender barrier. Join us as we celebrate freedom from addiction, and the heroes who paved the way to allow those in recovery to stand proud. Join our drug/alcohol-free family-friendly Fiesta event, free to the public. It is Rise Recovery’s way of ensuring our recovery community has support on a holiday that is a trigger for use. 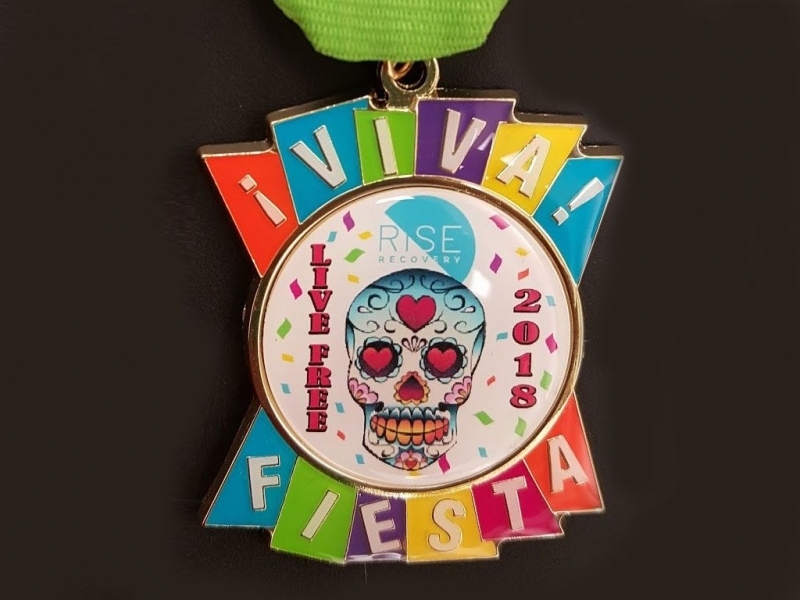 Rise Recovery’s first Fiesta Medal: We will have our first-ever Live Free 2018 Rise Recovery Fiesta medal for sale at our event. Limited supply. Only 250 medals made. $8 each. Rise Recovery’s mission is to help teens, young adults, and families overcome the effects of drugs and alcohol, and partner with the community in education and prevention. 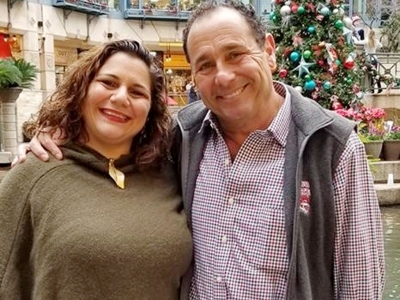 Established 40 years ago, Rise Recovery, a San Antonio nonprofit organization, provides a safe and confidential environment in which our community can have a sober and purposeful life with their peers, while also sharing solutions to the issues they face in their daily lives, all at no charge to the community. In the past year alone, Rise Recovery served 3,300 individuals – a 60% increase from four years prior. For more information about our organization: Visit our website at www.RiseRecovery.org or call 210.227.2634. Happening in the church. Trinity Baptist Church. 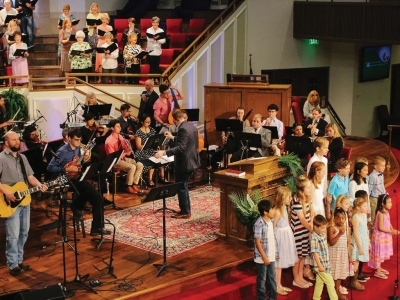 Each church's DNA is unique. 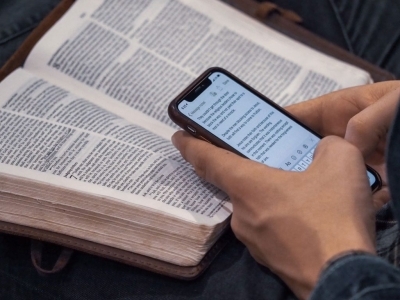 God is working in His church.